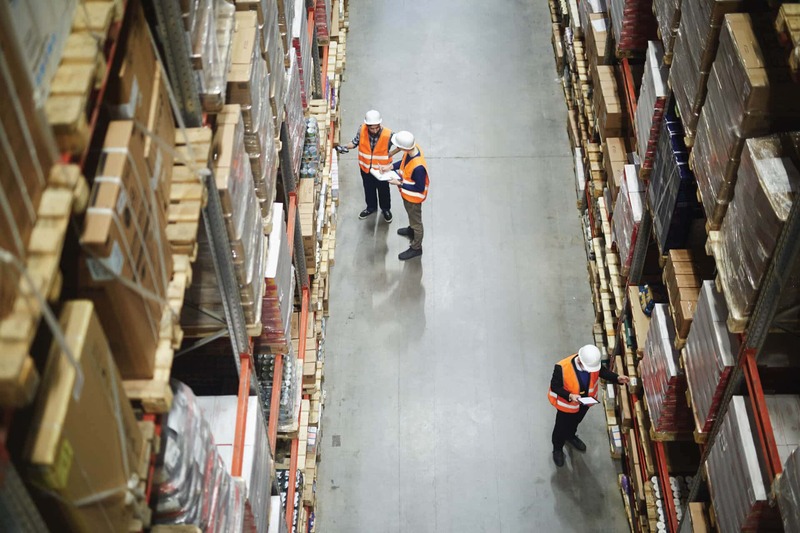 Intralogistics encompasses the organisation, control and optimisation of the internal material, goods and information flow, making it the driving force in your company’s value-added chain. Very few sectors offer a comparable potential for savings and rationalisation. On the other hand, rising cost pressures and rapidly changing market conditions also bring additional requirements. Internal company process flows must constantly be evaluated for their efficiency and therefore be reconsidered, adapted and optimised time and again. 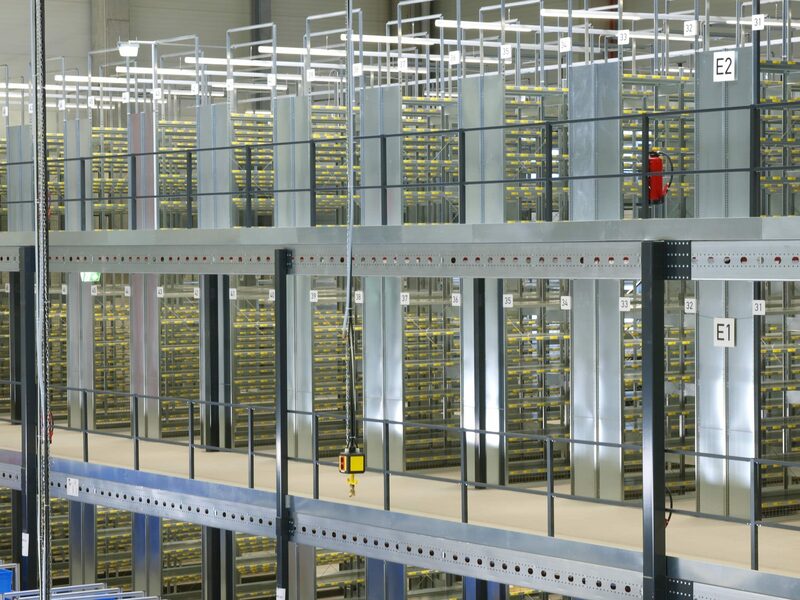 We check your internal material flow systems, order picking strategies, level of automation in storage and conveyance as well as the up-to-dateness of storage and control systems. In doing so, we give priority not to the isolated perspective of individual areas of operation, but rather to ensuring that the overall system is custom-tailored to your company, taking into account future market developments. Our many years of experience in consulting and project management, a large number of successfully implemented logistics projects as well as cross-industry know-how enable us to offer you clear solutions and a high level of planning and investment security.